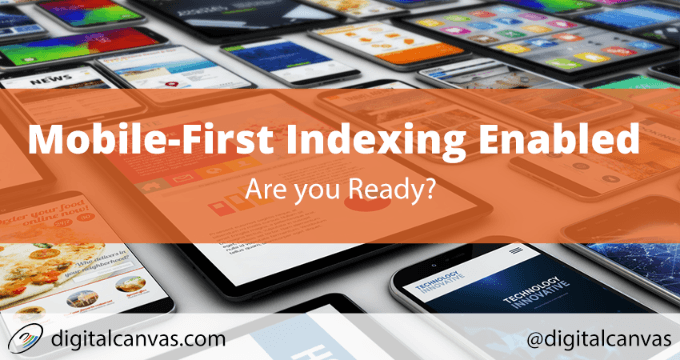 Mobile-First Indexing Enabled: Are you ready? Mobile-First Indexing is here! Make sure your website is ready. Find out what it’s all about. I Have a Mobile-Friendly Website: Where are my leads and sales? Is PHP 5.6 still supported? 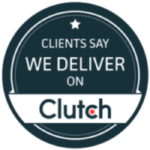 Antioch and Sacramento based Internet Marketing, Web Design, SEO company serving the Sacramento Area, Antioch, Brentwood, Oakley, Pittsburg and beyond. Copyright © 2019 Digital Canvas | All Rights Reserved.